The Rock-n-Roll industry is absolutely saturated with Satanism and the occult. 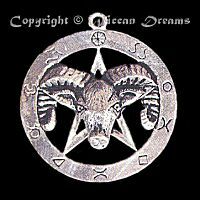 Did you ever notice that Wiccan witches never expose Satanism, and Satanists never expose the New Age movement, and New Agers never expose the occult? The reason why is all too obvious, they're all working for the same boss--SATAN! 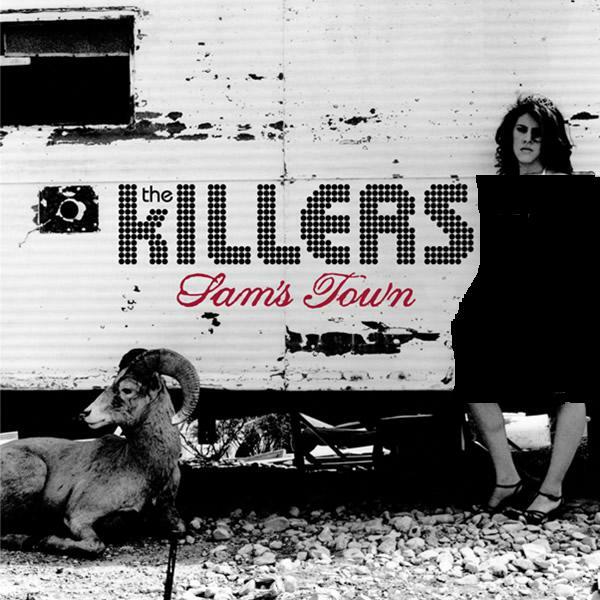 Above: The 2006 album cover Sam's Town from the new wave band, KILLERS. I put some clothes on the immodestly dressed woman. 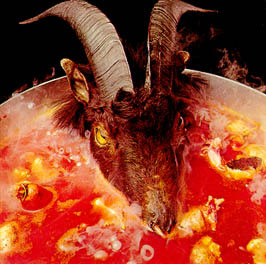 The original 1973 album cover of the Rolling Stones album titled, Goat's Head Soup. 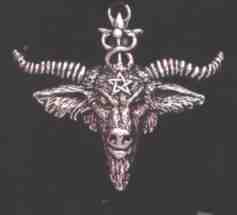 The goat and ram head are greatly revered in Satanism and witchcraft. Paul McCartney's 1971 album cover, RAM. It's interesting that the Beach Boys made Pet Sounds in response to the Beatle's Rubber Soul. 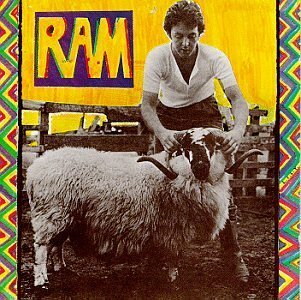 It makes me wonder if Paul McCartney's RAM, was a subsequent response to the Beach Boys, Pet Sounds. 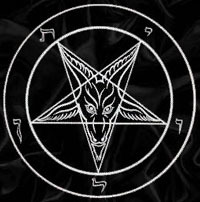 Regardless, it cannot be dismissed that Satanism is the backing force of all rock-n-roll music. 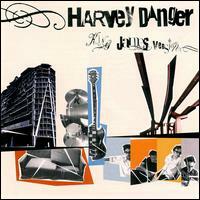 Harvey Danger is of the Devil. Unbelievably, the popular professed Christian ministry, JC's Girls, sinfully promotes this music through their ministries' website (i.e., Heather Veitch's webpage as of 03-29-07). JC's Girls were nationally televised and promoted recently on Pat Roberson's The 700 Club. Ms. Veitch features different songs on different days on her website, on 04-04-07 it was the new wave band KILLERS (see their album cover below). Why would any professed Christian promote the music of such a God-hating and blasphemous Rock-n-Roll band? Apostasy! On Ozzy's cover, the fans are all TOUCHING (caressing) the beast, just as McCartney is fondling the RAM on his album cover. 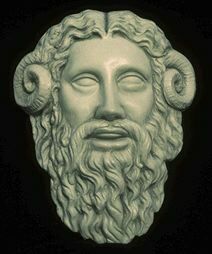 Of course, the goat and ram represent Satan. Such affection is symbolic of one's fondness and allegiance to Satan. It is to no surprise that the Rolling Stones produced a blasphemous song titled "Sympathy for the Devil". Satan has successfully slithered his way into the hearts of America's youth through evil music.